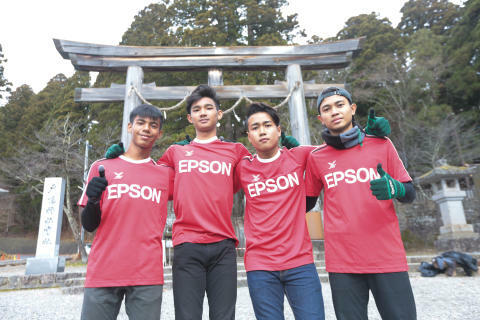 Singapore, 20 November 2018 – Four Singaporean youth footballers received the opportunity of a lifetime this November, traveling to Japan for a training stint and cultural exchange with Matsumoto Yamaga Football Club in Matsumoto, Japan from 12 to 18 November 2018. Made possible by Epson Singapore, this seven-day trip is one of Epson’s key annual milestones and is part of the company’s continuous efforts to contribute towards sports and youth development in Singapore. In this fourth training stint, the initiative focused on providing opportunities to learn additional football skills and techniques, while also immersing them into a new cultural, through the introduction of a homestay experience. The four boys who participated in the training stint were Muhamad Irfan Bin Muhamad Ariff, Muhammad Izzan Nabil Bin Zalani, Muhammad Danish Haziq Bin Mohammad Hanafi, and Mohamed Ilhan Bin Mohamed Noor. They were selected based on their individual footballing performance and technique, their tactical understanding of the game, as well as whether they possess the qualities, attributes and discipline of a football player both on and off the field. The boys were assessed and hand-picked via football activities they participated in this year. Two of the boys – Muhamad Irfan Bin Muhamad Ariff and Muhammad Izzan Nabil Bin Zalani – were selected as part of the #EXPECTMORE campaign by Epson Singapore, where they were named the two Most Valuable Players at Epson Youth Challenge 2018, a youth football tournament held in partnership with Geylang International Football Club (GIFC) and in support of GetActive! Singapore and Singapore Football Festival. Both Muhammad Danish Haziq Bin Mohammad Hanafi and Mohamed Ilhan Bin Mohamed Noor were shortlisted by GIFC from their U16 Centre of Excellence (COE) team for their technical prowess and discipline, and later went through an interview process with Epson before being hand-picked for this opportunity. 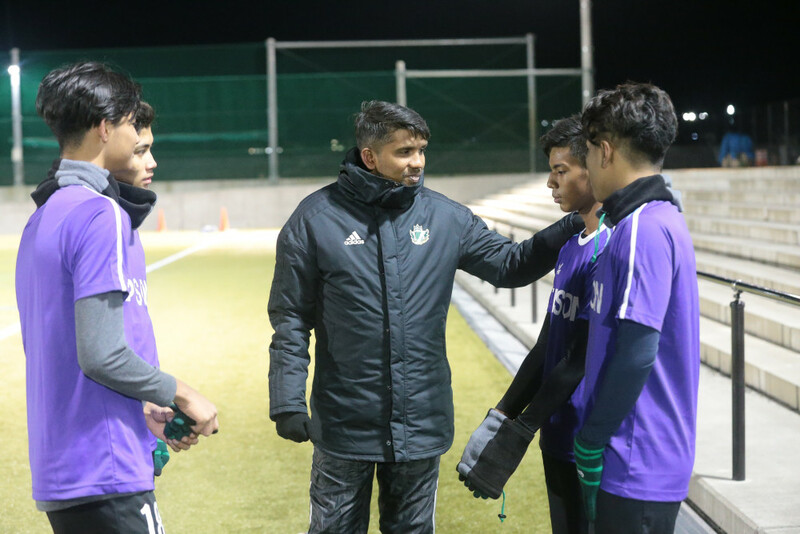 The training took place at the Karigane Soccer Field in Matsumoto, where the four players participated in drills and practice matches with Matsumoto Yamaga Football Club. Unlike past training stints in Japan, the boys were able to enjoy another facet of Japanese culture with an authentic Japanese homestay experience. In addition, they also took part as volunteers in a travelling soccer clinic with Matsumoto City KIRI Kindergarten. To provide a broader cultural experience, Epson also took the boys on sightseeing trips to Suwa Lake and Matsumoto Castle, one of five castles designated as 'National Treasures of Japan'. The four Singaporean boys also acted as official flag bearers for the opening of the match between Matsumoto Yamaga FC and Tokushima Vortis at Alwin Stadium on 17 November. The match day experience was Singapore-themed as part of the celebrations for “Singapore Day” and in partnership with Singapore Tourism Board. The boys took part as volunteers for this activity and assisted in distributing flyers around the stadium for the Singapore-themed food and souvenir booth.